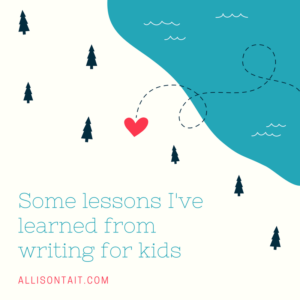 I’m over at The Creative Penn today, with a guest post about what writing for kids has taught me about writing. Joanna Penn is a New York Times bestselling author and one of the most influential voices in indie publishing today – and one of the most generous writers I’ve met since I first ventured into blogging all those years ago. If you’d like to know a little more about her, here’s the podcast interview [transcript + audio] that I did with her when So You Want To Be A Writer was in its earliest weeks! 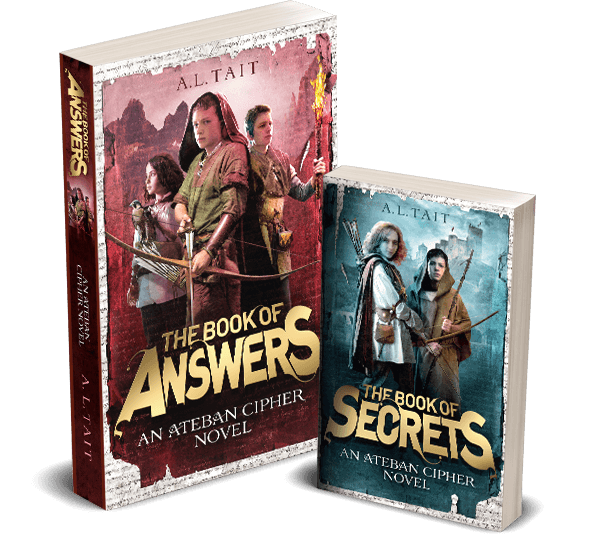 And here is a terrific Q&A in which she shares her best self-publishing tips. 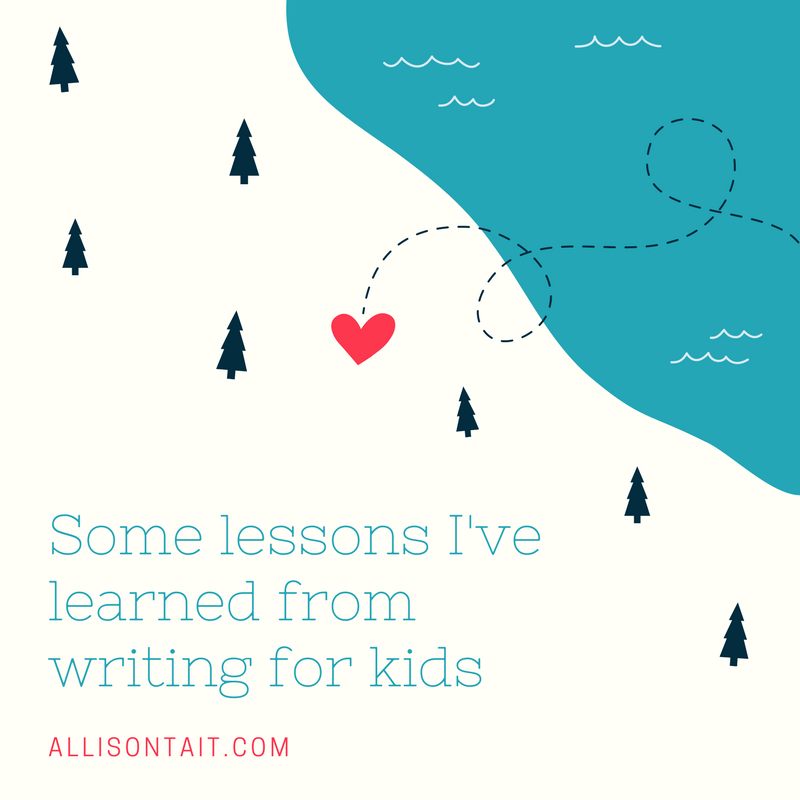 You can read my full post ‘What Writing For Children Can Teach You About Writing Fiction’ here. 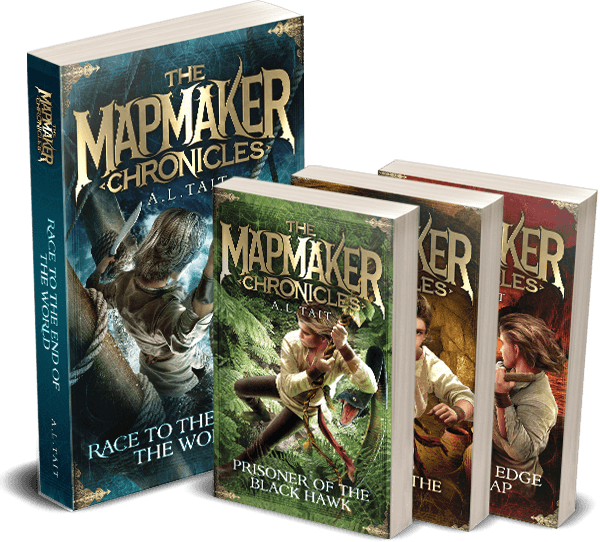 And don’t forget, I’ve got a little giveaway going on – click here for all details on how you can be in the running to win a pack, including signed editions of Race To The End Of The World (The Mapmaker Chronicles #1) and The Book Of Secrets (Ateban Cipher #1) PLUS a money-can’t-buy Mapmaker cap!